The first meeting of Ulaanbaatar City Group on Statistics for Economies Based on Natural Resources was jointly organized by the National Statistical Office of Mongolia and the Australian Bureau of Statistics in Ulaanbaatar, Mongolia. Representatives of national statistical offices, governmental organizations and international organizations have participated in the first meeting. Current country representatives include: Australia, Azerbaijan, Brazil, China, India, Iran, Kazakhstan, Lesotho, Madagascar, Mexico, Mongolia, Russia and Vietnam. 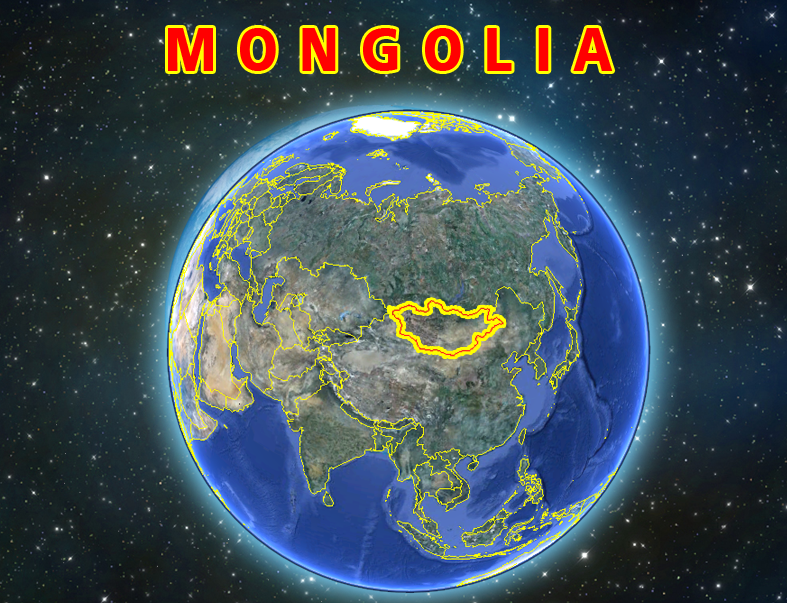 Current governmental organizations include: Parliament of Mongolia, Ministry of Finance, Bank of Mongolia, National Development and Innovation Committee of Mongolia. Current international organizations include: UNIDO, UNDP and CISSTAT. Discuss the terms of reference and topics for the work programme. Establish a Steering Committee as well as Expert Group to manage and conduct the work programme. Decide the UB Group would hold face-to-face meetings and an electronic discussion forum to advance the work programme. 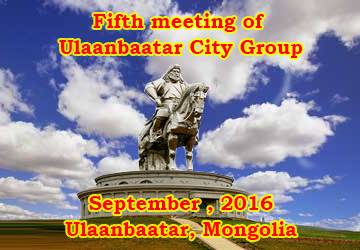 Expanded meeting of Ulaanbaatar City Group will be organized as side event of the 44th session of the United Nations Statistical Commission on Monday the 25 of February, 2013, 06:15-07:00 pm at the Temporary North Lawn Building, United Nations, New York. The purpose of this event is to present the goals, work streams, structure and composition of the Ulaanbaatar Group to national statistical offices and international organizations and to discuss its work plan for 2013 and collect comments, inputs, and support from the participants. Next meeting will be organized in the third quarter of 2013 in Russian Federation. Develop practical recommendations for measuring the impact of the mining industry on the environment.